I clearly remember when my firstborn Avani was up all hours of the night, nobody was getting sleep, Avani, or my hubby and I. This was the first time in 4 years of marriage that we had experienced sleep deprivation. Prior to becoming parents we were well rested, were able to have lie-ins on the weekend if we had had a late night, and ultimately, we were just carefree. But after Avani was born, we were given these titles of Mom and Dad and were unsure of how this role was supposed to play out. We were doing our best, however with the lack of sleep we were questioning our abilities and more importantly, we were losing patience with each other. Lack of sleep can do that to you. We had to “learn on the job” and make decisions about how to deal with her crying, how much was too much, feedings, burping, and all that good stuff, all while we were exhausted. We started to snap at each other, we were not rational in our conversations and there was some blaming going on. Prior to experiencing our sleep deprivation, we had conversations where we disagreed, but we had the patience to hear each other out. Sound familiar?? What I often hear from families I work with is that they want to claim their bed back, they want to feel supported by their partner. They want to go on date nights and spend time with each other rather than spend their evenings arguing about whose turn it is to rock the baby back to sleep or lay with their toddler. 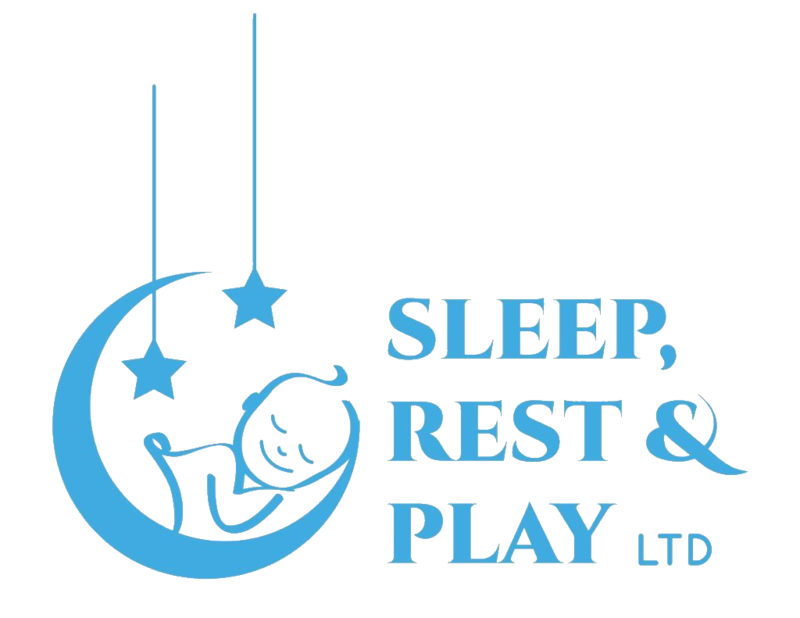 This alone has been the motivating factor for parents to reach out and seek help regarding their kiddos sleep. And rightly so! If I have learnt anything through this parenting journey and through my work, it is that parents can absolutely have their evenings to re-connect and look after themselves and have their kiddos sleeping well. Waving goodbye to sleep is not/ does not have to be a rite of passage into parenthood. “It’s so easy to get him to bed now that we have even been able to go on several dates while leaving Travis in the hands of my FIL or my mother; both who have had no issues getting him to bed with ease”. “My husband and I are able to enjoy dinner together, and spend some time together having peace of mind that Hadley is sleeping quietly in her room. We aren’t anxious anymore or waiting for her to wake up screaming… and I’m not in her room all night trying to settle her back to sleep anymore”.